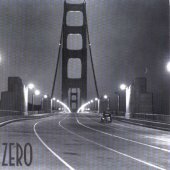 Zero was founded by Steve Kimock and Greg Anton in 1980 in Marin County. Their music being a mixture of jazz, rock and blues - free flowing. Soon they were joined by other Bay Area musicians from the psychedelic caravan, sharing the same spirit: John Cipollina, John Kahn, Banana, Martin Fierro, Bobby Vega, John Farey and Steve Wolf. 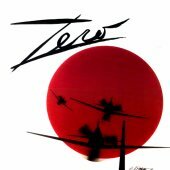 It's not the vocals that define Zero's music - it's never ending instrumentals - a mental journey if you will. Never chaos though - a well organised trip of musicans who know how to blend their own ways of playing into one way. All being equal and sharing a high quality approach when it comes to recording and playing live - a common goal. The Zero Point! Due to this high quality their first two albums, "Here Goes Nothin'" and "Nothin' Goes Here" were even (re-)released by Mobile Fidelity Sound Lab (Original Master Recordings). Simply because the company's high quality approach and Zero's musical output matched. Nevertheless the albums disappeared way to early from the MFSL catalogue and thus became rare collector items. John Cipollina was a constant member of Zero until his death in 1989. His rhythm guitar playing can be heard on the first three Zero albums. 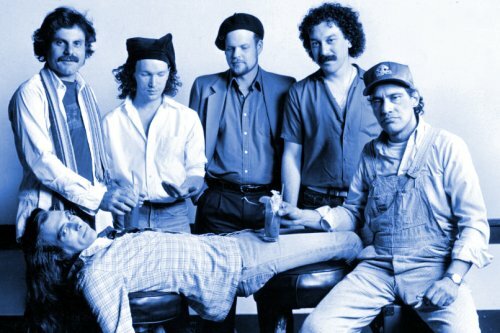 Steve Kimock has always been the lead guitar player and although he is so talented, he is following Cipollina in not getting the recognition he deserves. Another unsung guitar hero. Even Jerry Garcia mentioned Kimock as one of his favorite guitar players, subsequently Zero always had many fans from the Deadhead scene. 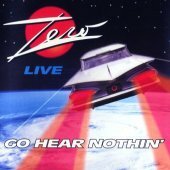 After their third album "Go Hear Nothin'" which is a live recording, Greg Anton was asked in 1991 to compose a soundtrack for a stageplay based on the mid-sixties film 'The Pawnbroker'. He did this with members of Zero. Unfortunately the soundtrack wasn't released as an album and only available on audio cassette. 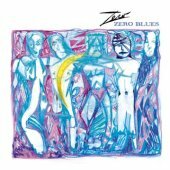 In 2002 the German Taxim label finally released "Zero Blues" on CD. 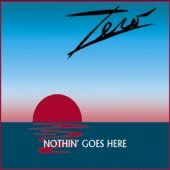 In addition they also re-released Zero's second album "Nothin' Goes Here". 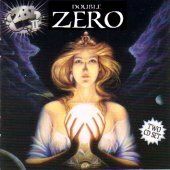 Over the years Zero released four more records (information provided underneath). Some band members left and others joined. The core of Anton and Kimock being the same. 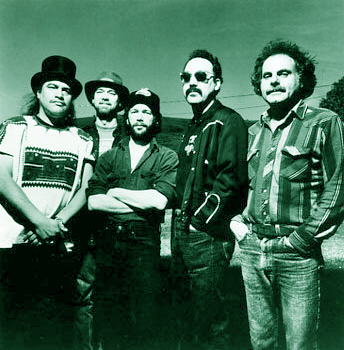 A major change was the addition of Robert Hunter as lyricist and Judge Murphy on vocals. This took Zero to yet another level - bringing their instrumentals together with Hunter's lyrics. The high quality remained. 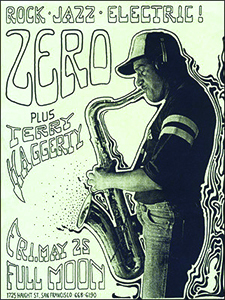 Zero stopped playing together at the change of the century but returned to play several shows in 2007. Members included: Steve Kimock, Greg Anton, Martin Fierro, Liam Hanrahan, Melvin Seals, Donna Jean Godchaux-MacKay and John Morgan Kimock. Update 2008: Martin Fierro, who has been a founding member of Zero, passed away Thurday - March 13, 2008 from cancer - please follow the link and read more about Martin on his website. (Whirled Records, 1991) Who Knows -- Golden Road -- Super Sonic Transport -- Straight Jackets -- Severe Tire Damage -- Gregg's Egg's -- Tangled Hangers -- S.T.D. Musicians: Steve Kimock, John Cipollina, Greg Anton, Martin Fierro, Banana, Boby Vega, John Kahn, John Farey, Hadi Al-Saadoon Out of print! 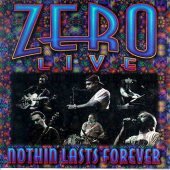 Listen to old and new Zero concerts.